I found this to be a very useful map of Transylvania and the surrounding area which is after World War One. 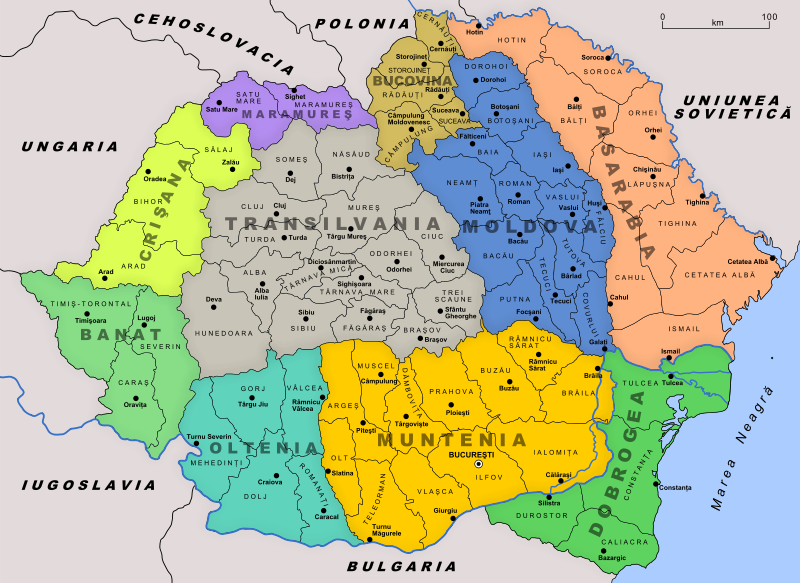 This is how the Kingdom of Romania looked after the Great War, and you can easily see where Transylvania is. 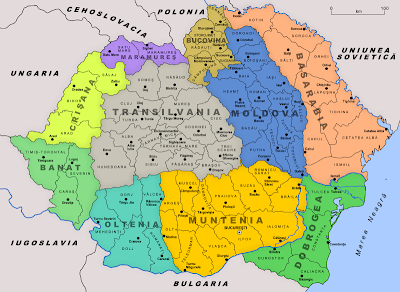 The important thing to note on this map is that the Banat is included as a different area than Transylvania. 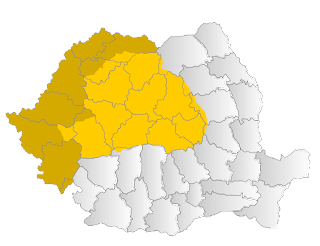 Although, for the most part many people do consider that the Banat and other regions are a "part" of Transylvania-- but not on this map!. 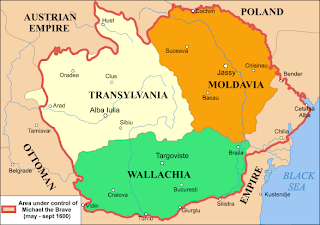 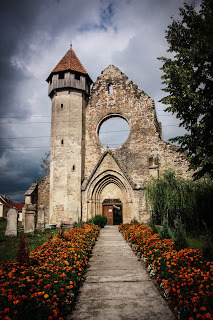 This hold most true when one compares it to a map of Transylvania years before the First World War, in this case this map is based on the year 1600, and this was when the three principalities were joined together by Michael the Brave.